Natural stone has been used over many centuries in the construction and beautification of high end residences around the world. 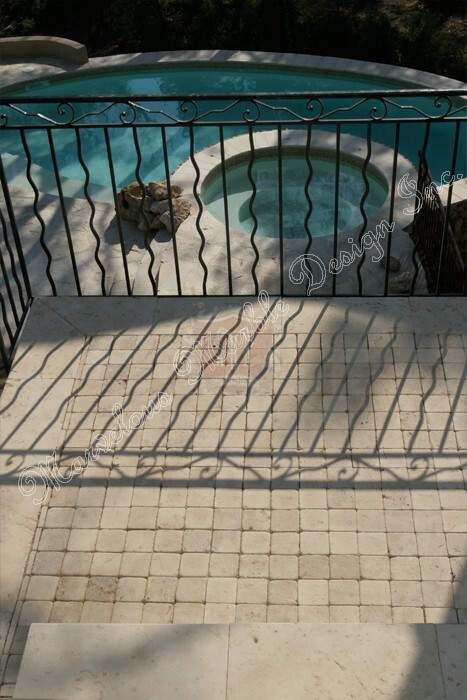 One of the most popular stones used for this purpose is limestone. Just like there are differences in the types and varieties of natural stones, there also exists major differences in limestone. 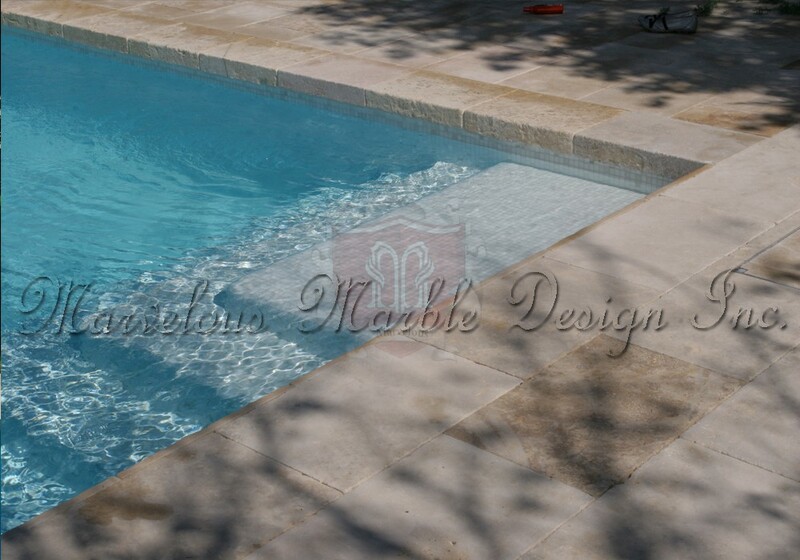 French limestone is perhaps one of those reliable natural stones that are loved all over the world. French limestone is renowned for its high calcium content which makes it extremely durable and long wearing. This natural stone has a very high concentration of calcite and is much harder and durable than other types of limestone. These qualities make the stone the preferred choice when it comes to flooring and countertops. While other types of limestone may not be suitable for the outdoor, French limestone can withstand harsh outdoor environments. 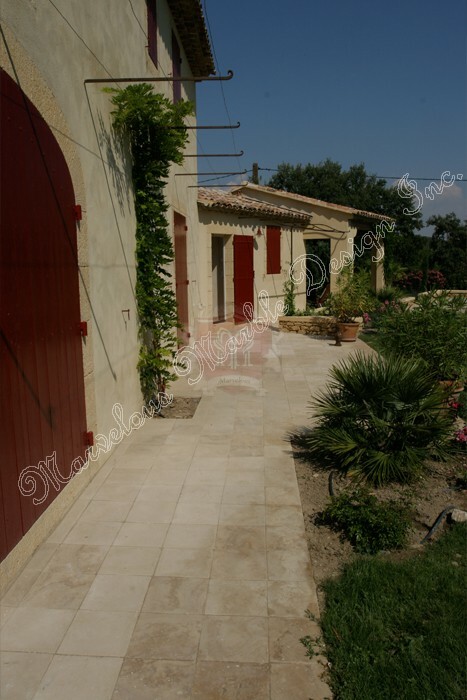 The French limestone tiles for exterior flooring offer exceptional veining, durability and versatility. These tiles have been aptly and artfully hand carved and they are not just suitable for the exterior, they can very well be used to accent your custom built home’s interior. Basically these French limestone tiles can work in a number of settings. These tiles are honed and they exhibit extremely hard surfaces with small pores running in streaks. The streaks on the tiles are of a secondary coppery tone. The honed finish on the tiles helps provide the right grip for your feet as you walk around. 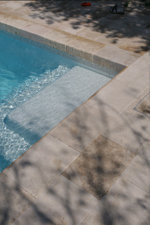 Being tumbled makes these tiles superb for use around the swimming pool where the surfaces tend to be slippery. With their muted color pallet of grays the tiles compliment the crystal blue waters in the pool beautifully. The tiles are also great for child friendly interiors. 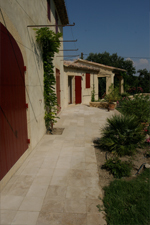 The French tiles for exterior flooring age gracefully, only gently wearing and smoothing to show the stone’s age. Over time the stone will soften and deepen in color as it ages. With small fossils scattered on the stone, the stone carries along a more rustic appearance that works very well outdoors. These exquisitely styled French limestone tiles for exterior flooring are the works of strict focus on authenticity and pedigree. However, some personalized touches that reflect your personality can be added if desire so. Personalization of the tiles can be done by including custom patterns, colors and sizing. 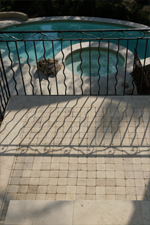 To learn more about French Limestone tiles for Exterior Flooring, please call us at 1-888-272-0630.